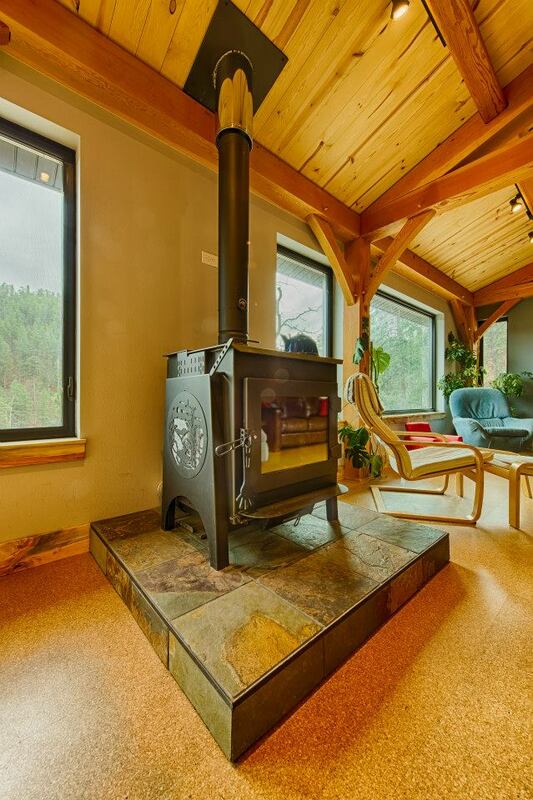 Wood Stove – Hoten Holler! This is a home Todd, our builder recently completed. The stove is from Woodstock Soapstone and is the model we are looking at putting in our home.